On 18 October during the 10th anniversary event of Klankenbos in Neerpelt, Belgium, Rozalie Hirs presents two open air performances (one at 13:00 and one at 15:00 CET respectively) of her electroacoustic music and poetry. Furthermore, at 15:30 CET she guides a tour around her music and poetry app Curvices for mobile devices, specifically designed for and commissioned by Klankenbos. Other performances are by Tony di Napoli (F), Peter Jacquemyn & ChampdAction (B), Erwin Stache (D), Stijn Demeulenaere (B). 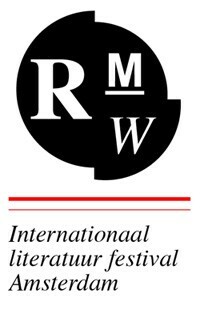 On 3 October 2015 om 20:00 Rozalie Hirs is part of the Poets’ Marathon at the international Literature Festival Read My World.